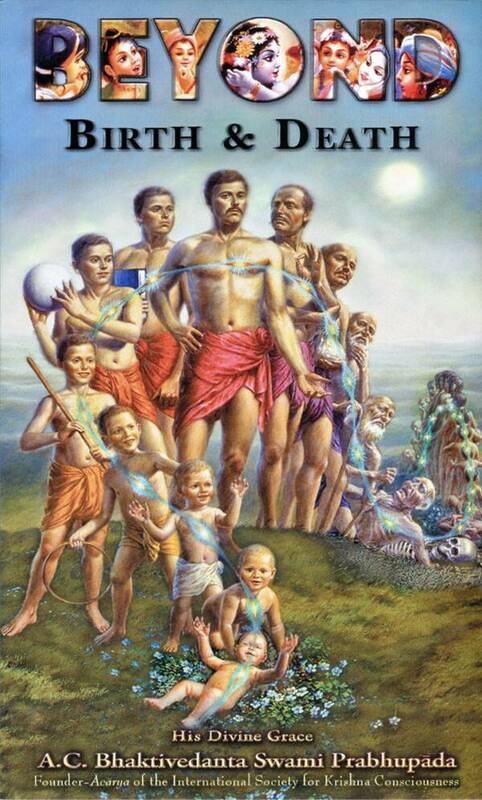 Awaken your eternal spiritual consciousness. Five thousand years ago on an ancient battlefield in India, Krishna spoke Bhagavad Gita to His friend Arjuna. That transcendental conversation, spoken in only thirty minutes, has the power to awaken your eternal consciousness and empower you to discover the secrets of the universe. Bhagavad-gita As It Is with Free Gifts: Guide to Self-Realization DVD and books: Perfection of Yoga and Beyond Birth and Death. Format: Hardbound, 5" x 7.5"
A necessity for anyone truly serious about yoga, self-realization or spiritual fulfillment. Bhagavad Gita As It Is presents and explains the Gita's verses without changing their timeless meaning. This complete edition includes the original Sanskrit verses, easily pronounceable Roman transliterations, word-for-word synonyms , translations and elaborate purports. Pure knowledge, purely transmitted. 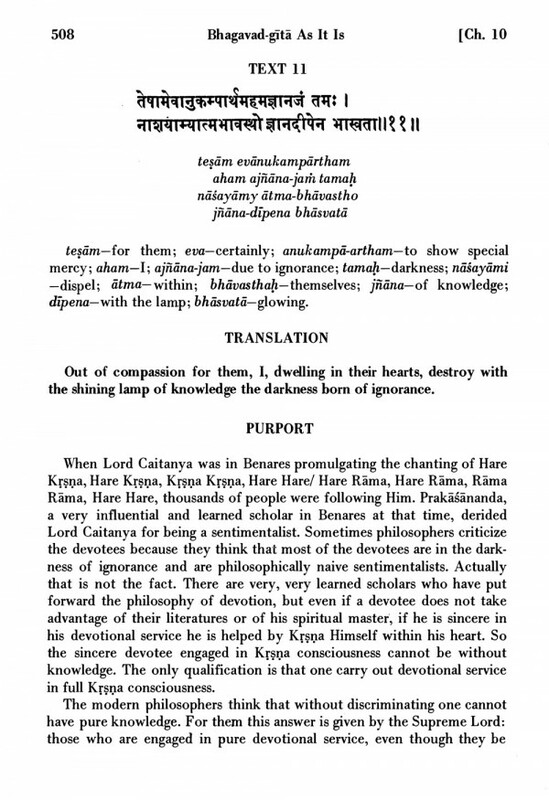 Bhagavad Gita As It Is. 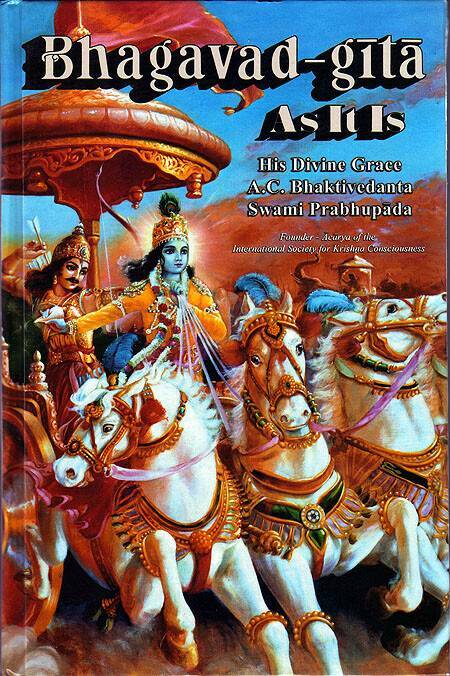 The most widely read edition of Bhagavad Gita in the world. Valuable free gifts with your Bhagavad Gita As It Is order. The DVD and two books worth $30 are free with your order of Bhagavad Gita As It Is! Sanskrit is also presented in English letters for easy reading. Hard-cover, 1000 pages, 48 color plates. 5" x 7.5"
When I read the Bhagavad-gita I ask myself how God created the universe. Everything else appears to be superfluous. 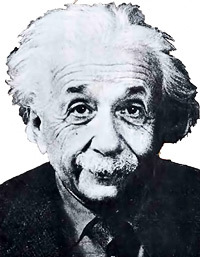 -- Albert Einstein. It was the first of books, it was as if an empire spoke to us, nothing small or unworthy, but large, serene, consistient, the voice of an old intelligence, which in another age and climate had pondered the same questions which excercise us. -- Ralph Waldo Emerson. 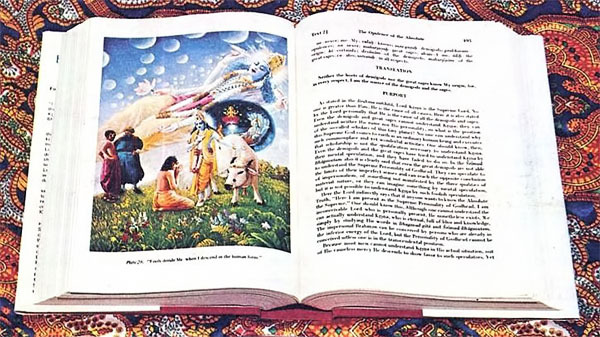 Bhagavad Gita As It Is is used as a text book by colleges and universities.